Do you visit farms for u-pick events and horse lessons? Own and operate agriculture businesses that invite the public onto your land educating them about agriculture? Then this new New York State law may impact you. 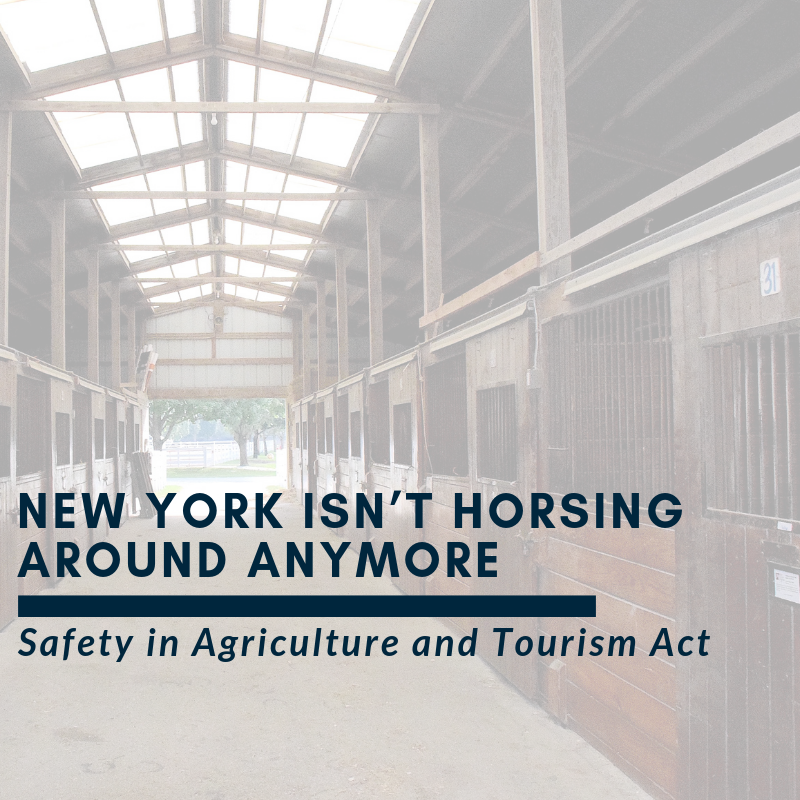 Just over a year ago New York signed into law The Safety in Agriculture Tourism Act (“The Act”). 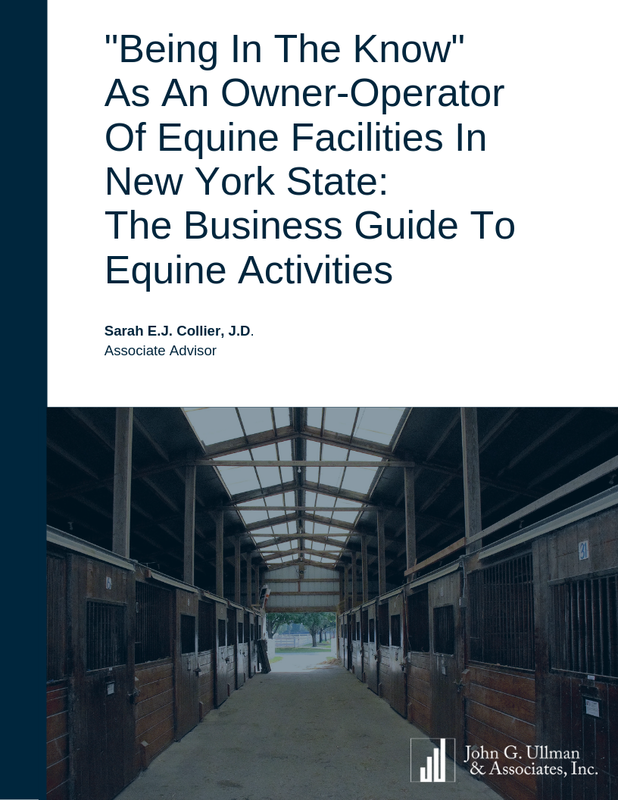 The Act is a liability statute which breaks down those risks that are germane to dangerous activities, such as horseback riding and farm tours, while indicating the liability of the party. With this unique liability statute, The Act covers all activities that fall under The Act’s definition of agritourism. 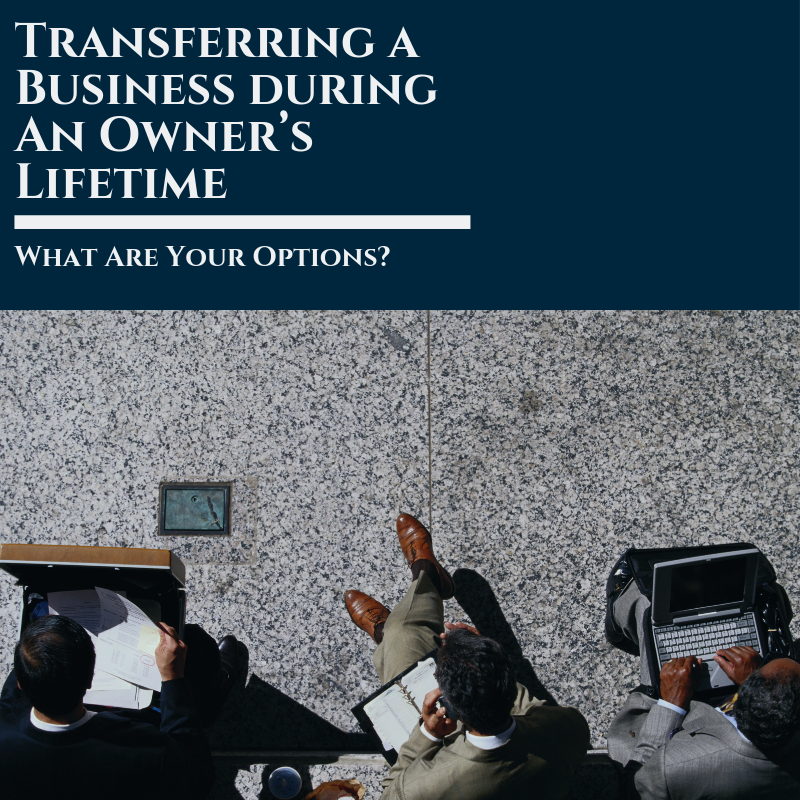 The Act impacts both the owners and operators by limiting their liability exposure provided they comply with The Act. It, also requires visitors to these farms to take on more responsibility in their actions when participating in these activities. What is agritourism? Agritourism are those activities that draw in the public for entertainment and education. 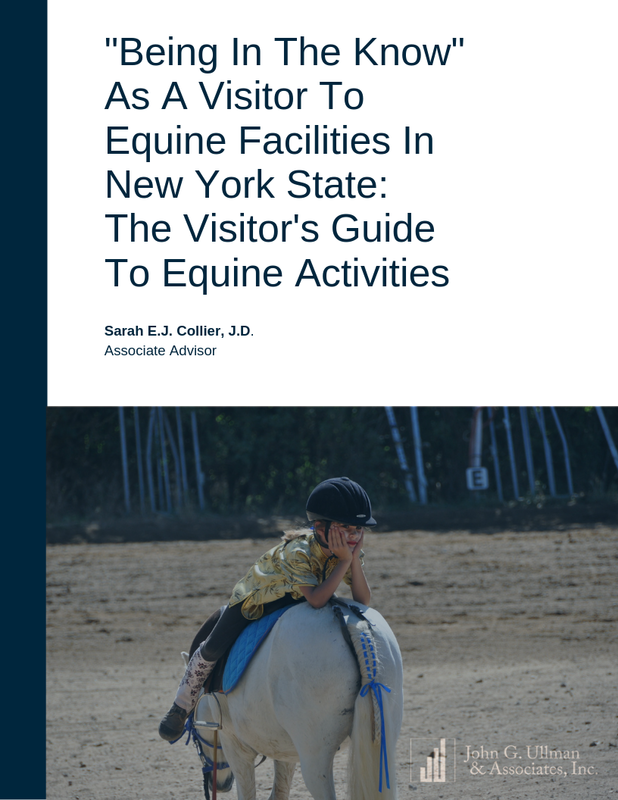 The Act includes a list of agritourism activities; cideries, u-pick, indoor and outdoor equine activities, and even expands to other activities that have the purpose of enjoyment and/or educating the public of farming and farm life. Since The Act is written so broadly, this may even include tree farms and related trails. Therefore this statute could affect a wide range of landowners, not just farmers. However, the definition under The Act is not all inclusive and explicitly excludes equine therapy facilities. Knowing whether your business is covered under the Act is important, because of The Act’s enumerated duties and responsibilities imposed on both owners/operators and visitors of agritourism. 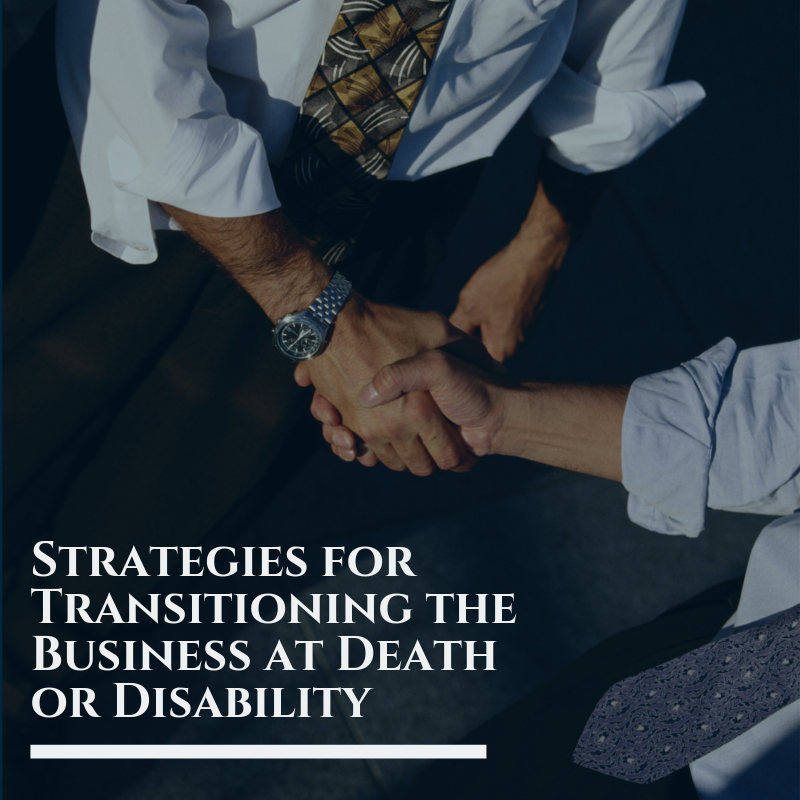 While the Act offers business owners and operators limited liability assuming they comply with The Act, it requires more care from the owner/operator in operating their business. It also requires the visitors to take more care in understanding the risks associated with the activity. Additionally, these responsibilities owed by visitors are not all inclusive. The operators of tourism are permitted to establish their own policies and rules, assuming these policies and rules conform to the Act. Below is a list of some of the duties and responsibilities owners, operators, and visitors have under the Act. Post and maintain way-finding signage. Adequately train employees actively involved in agriculture tourism. Post conspicuous “Warning to Visitors” naming inherent risks. Provide written information containing required texts and graphics provided by Agriculture and Markets. Post duties of visitors (Listed down below). Take reasonable care to prevent reasonable and foreseeable risks to visitors. Post notice to visitors of their right to a full refund. Reasonably follow written information or posted visitor rules of conduct, follow verbal and or other forms of communicated directions. Reasonably remain in designated areas. Not willfully remove, deface, alter or otherwise damage signage, warning devices, or safety devices. As you can see the owners and operators have many more responsibilities to uphold compared to the visitors of agritourism. It is essential for the owners and operators of agritourism to pay special attention to the listed duties to ensure that they are protected by The Act. Without it, they may open themselves to increased liability and insurance premiums. Even though, The Act lessens their exposure to liability, The Act does not completely eliminate liability. Therefore still requiring them to be adequately insured and take proper precautions. 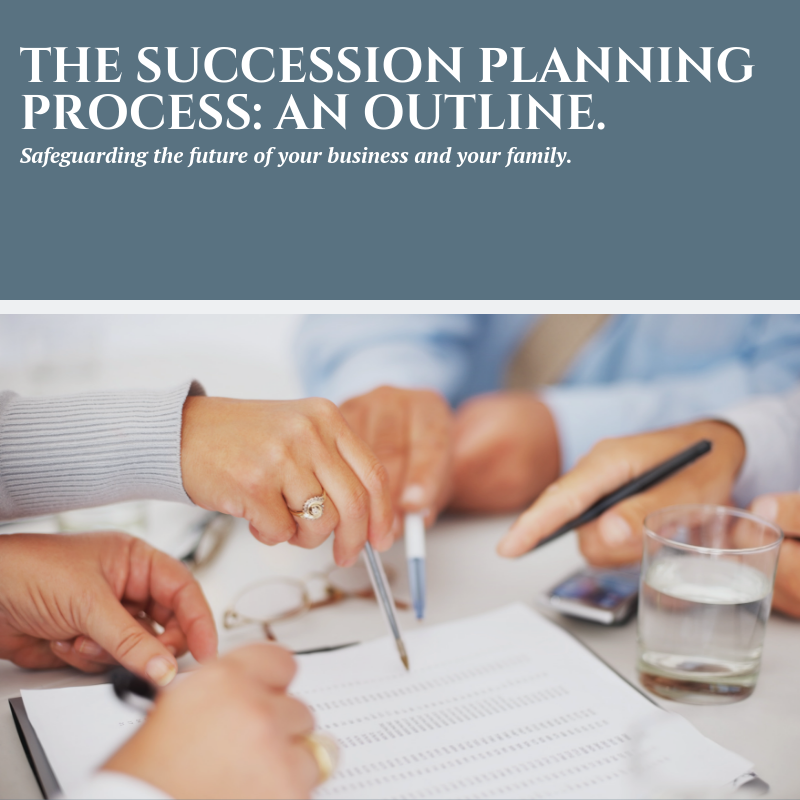 For these reasons, it is vital for business owners, and even land owners with farm and nature operations, to talk to their financial advisors, attorneys, and insurance agents who have experience in agritourism and liability to ensure that they are protected.